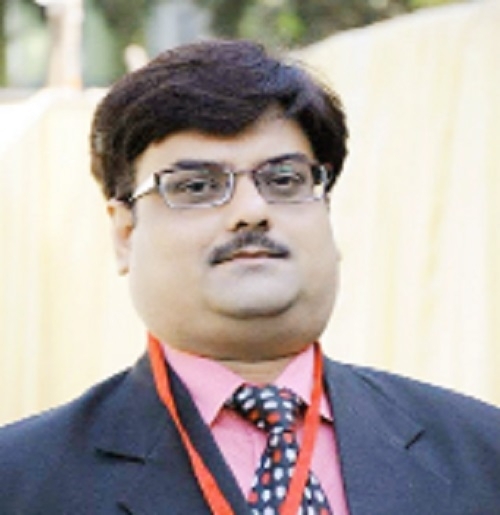 Eminent Chartered Accountant of the city CA Julfesh Shah has been nominated on Committee on Management Accounting, ICAI, New Delhi for the year 2019-20. The Committee will facilitate communication and share knowledge between ICAI and its members as well as other organisations dealing with Management Accountancy and develop best practice guidance in areas of strategic importance to management accountants in practice and business/industry. It will also provide deep insight into the various international popular Management Accounting concepts and compare them with findings of the above-mentioned research activity in order to identify gaps which are required to be bridged for arriving at the best practice and also will make suggestions for the post qualification course on Management Accounting. The committee will also facilitate ‘accountants in management’ in focusing, benchmarking and developing their contributions to management accounting processes in organisations and help managers in organisations for understanding, evaluating and developing that distinctive area of their work concerned with the effective use of resources. The nomination of CA Julfesh Shah has been widely hailed by committee members of ICAI, Nagpur as well as by CA fraternity.